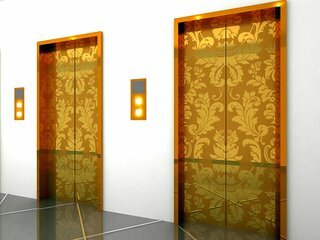 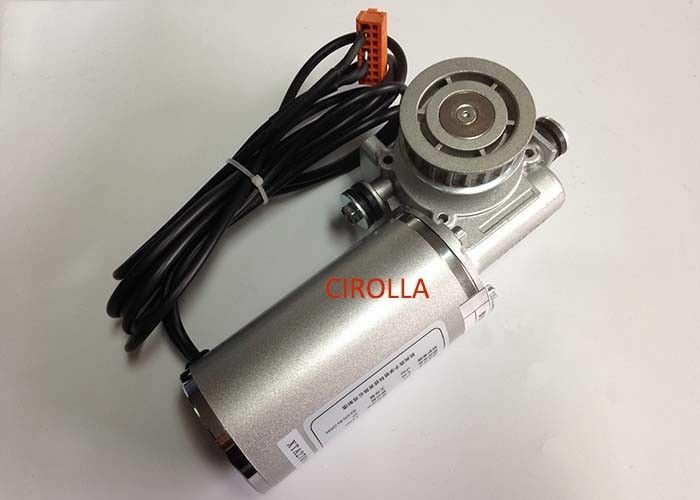 We are offering 12month gurantee for elevator cmotor and gurantee its quality and all the parts will be testing before delivery to make sure its working conditions, if any parts in poor quality, we will repair under enginneer inductions. 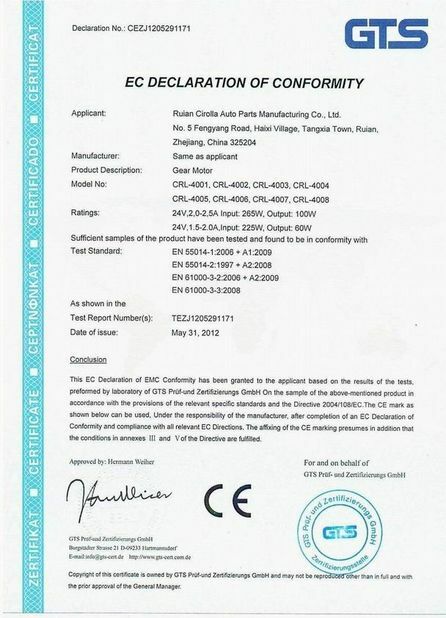 Due to different working situations ,we would like to provide samples after confirmed. 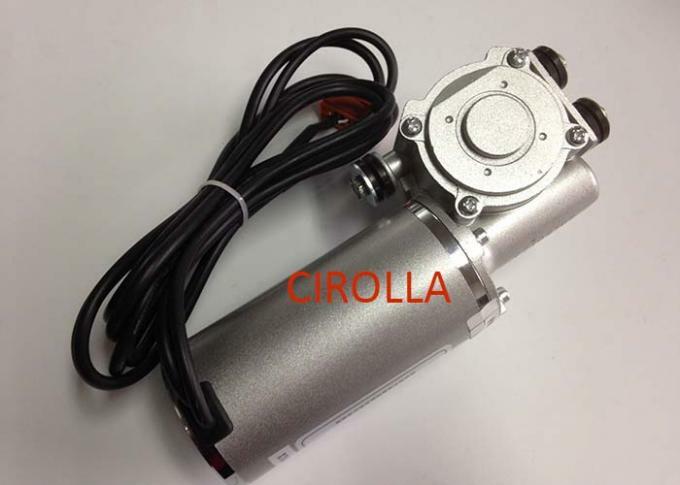 Cirolla is a Supplier&Exporter specialized in producing DC MOTORS including Brush motor & Brushless motors. 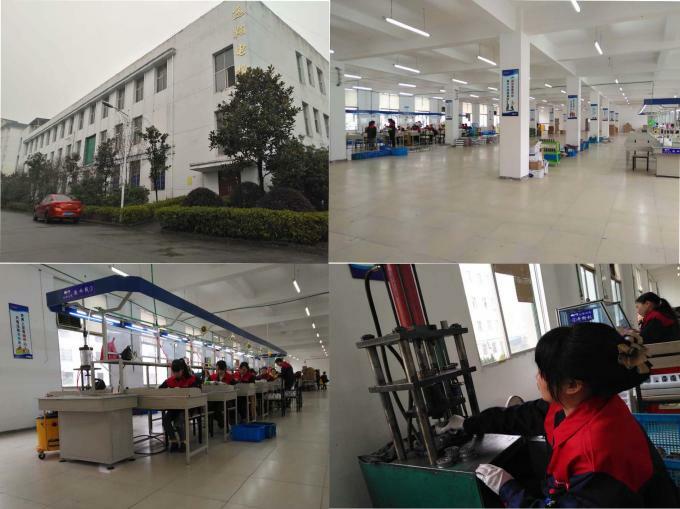 Products are mainly used in Automobile Wiper system and Automatic door system,products are sold to world-wide markets inlcuding Europe, North &South America, Middle East, Southeast Asia, Africa, Australia etc. 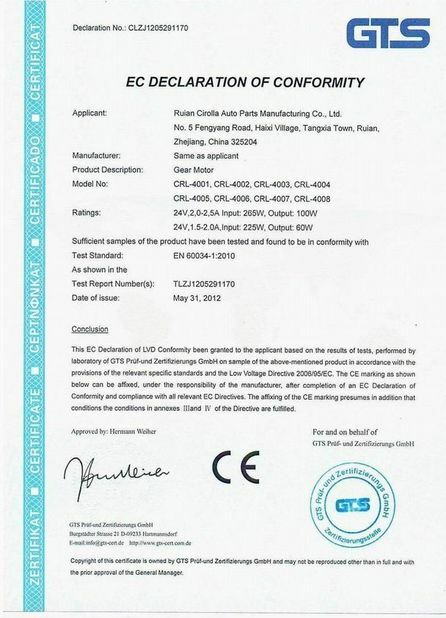 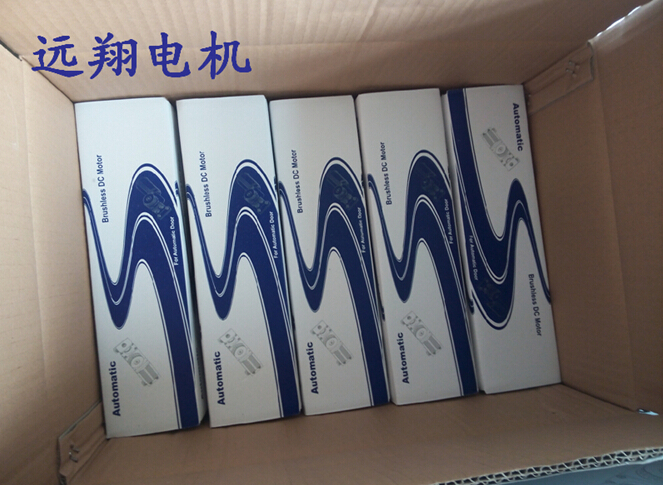 Meanwhile.we have lots of buyer in China local marekt.We have passed the ISO9001 quality certification,and our new factory is operating TS16949 now.